MANAMA: Saudi Arabia and key ally Bahrain said on Saturday that Gulf states are playing a critical role in maintaining stability in the Middle East by combating Iran’s “vision of darkness”, as Riyadh faces its worst political crisis in decades. “We are now dealing with two visions in the Middle East. 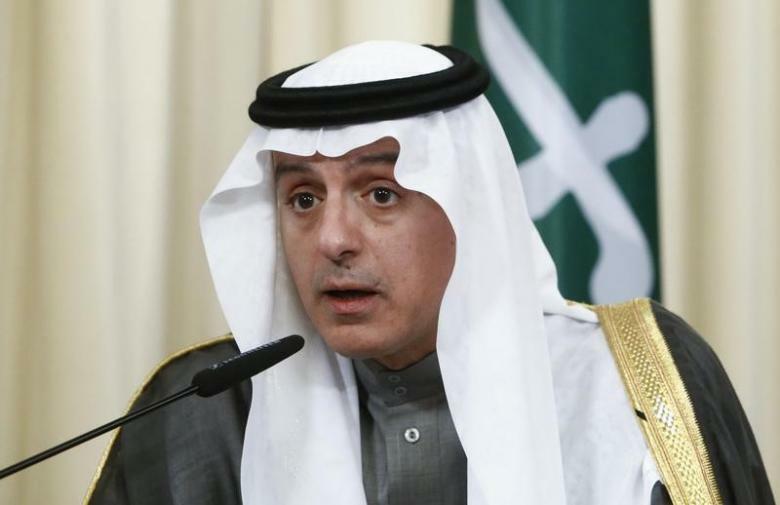 One is a (Saudi) vision of light … One is a (Iranian) vision of darkness which seeks to spread sectarianism throughout the region,” Foreign Minister Adel al-Jubeir told a security summit in Bahrain.